I live in NSW Australia, my Daughter and myself want to make a great sustainable ant farm. We managed to find a good sized nest in some old empty pot-plant pots, we think from our research they are Coastal brown ants or big headed ants. we studied the nest carefully and I noticed around the pile of eggs/lavae their were 5-7 elongated ants. We left the nest as we found it and decided to research ant farms and species a little moe first, from what I have read the elongated ants may be the males, the workers are easy to identify small brown ants- some have big heads. If this is true then we did not see a Queen. Our question is, would it be possible to make a sustainale colony with the eggs/lalae all at different stages of development, a few males, and a bunch of workers or would We still need to find a Queen? And if we still need to find a Queen how much different to the males will she look, ie wings all year round (none of the ant we saw had wings)? Congratulations on your find and your interest in ants. Regarding your question about needing a queen: If you want to have an ant farm that is sustainable, then you will need a queen. The worker ants will live for some time on their own, but they won’t be able to replace themselves. 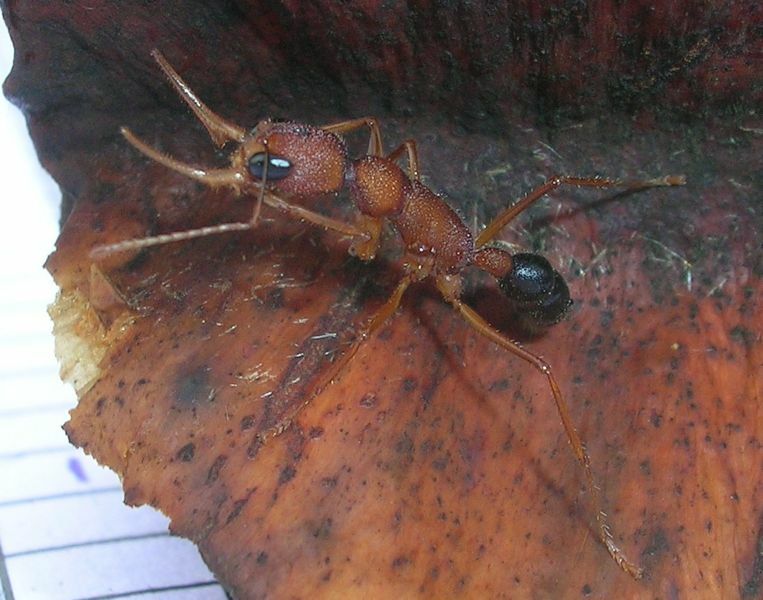 Some workers do lay eggs when there isn’t a queen, but those eggs develop into males. The colony will slowly dwindle away. 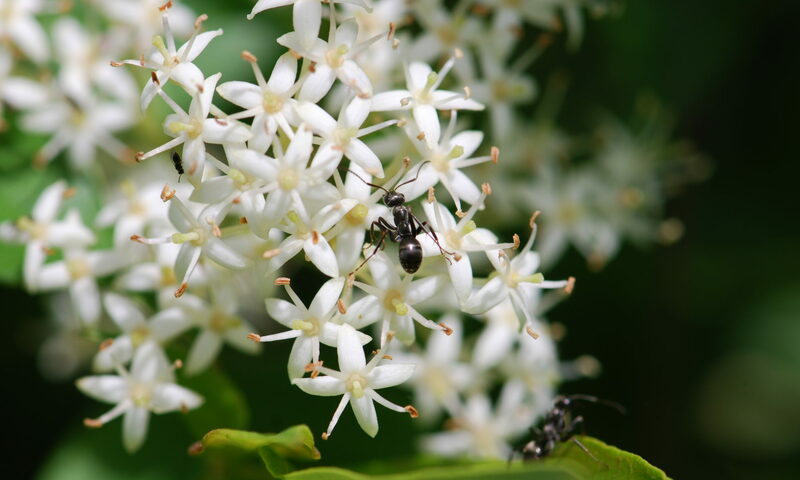 About how to tell if the ant is a queen: I have a post about telling which ant is a queen with photographs: http://blog.wildaboutants.com/2011/07/24/what-does-a-queen-ant-look-like/ Queen ants only have wings until they leave their parent nest. Once they have gone on the mating flight, they take their wings off. (I talking in generalities here, there are some exceptions). The queens do have a different shape, and they will always have the scars on their midsections where the wings were attached. My son and I are interested in starting an ant farm. Since unable to purchase a queen, due to restrictions on transport. My question is, if I found a queen from my area, then purchased ants for an ant farm would the queen thrive? I would recommend trying to find pupae that are the same or a similar kind as your queen. Good luck with your ant farm. It is a fascinating hobby. Hi my name is carter and I made a ant farm I have about 32 red ants. but no queen is there no way I can save them they have Ben a live for three weeks and they have no eggs I give them a sugar cube every day day and water in plants. help!!! Sorry, I didn’t see your message sooner. Even with a queen, worker ants don’t live all that long. Usually about six months to a year or so. Enjoy them while you can.